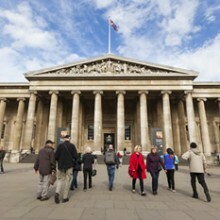 The British Museum was founded in 1753 and is home to a remarkable collection, spanning over two million years of human history and culture. 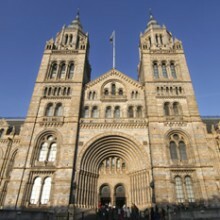 World-famous objects such as Egyptian mummies and the Rosetta Stone are visited by up to six million visitors per year. In addition to the vast permanent collection the museum has, there are also special exhibitions, displays and events throughout the year. 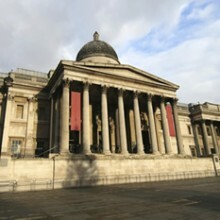 Dating back to 1824, the National Gallery is the 5th most-visited art museum in the world, and a magnet for attracting all kinds of art and history enthusiasts. The museum contains an impressive 2,300 paintings, with works from the mid-13th Century up until 1900. Exhibitions and displays are ever-changing, meaning guests can also schedule a visit to see collections from a favourite artist or artistic movement if they so wish. 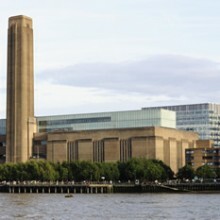 Attracting around 4.7 million visitors a year, this world-leading modern art institution holds celebrated works of art spanning from 1900, through to the present day. 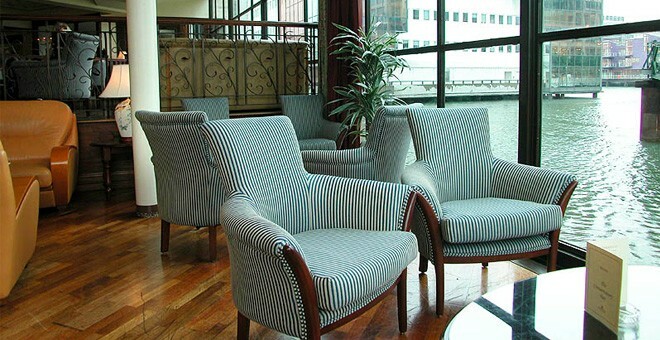 Projects by historic and contemporary world-wide artists include works by Pablo Picasso, Damien Hirst and Andy Warhol. Guests can also grab a coffee or snack at the museum's café, dine in style at the Tate Restaurant, browse a selection of eclectic shops or join interactive displays for a hands-on experience. The Tate Britain Gallery holds an impressive collection of works dating back from as far as 1500, and is solely dedicated to home-grown British artists. Permanent collections include works by artists such as John Constable, William Blake and J. M. W. Turner. There are many daily activities at the museum like guided tours and an open studio, where guests can explore and play with colour. 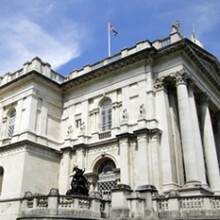 Why not also get involved in one of Tate Britain's many events, courses and workshops? Geared towards celebrating art and creativity, this gallery is an ideal cultured outing. 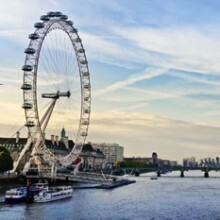 Towering over the banks of the River Thames at an impressive 443 ft tall, this Giant Ferris Wheel provides stunning 360 degree views over the London skyline. 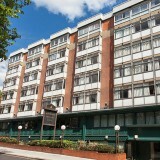 A fun family experience, the London Eye provides a birds-eye view of London's famous sights and landmarks. 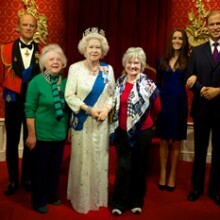 A world of excitement awaits visitors at the world famous Madame Tussauds London. 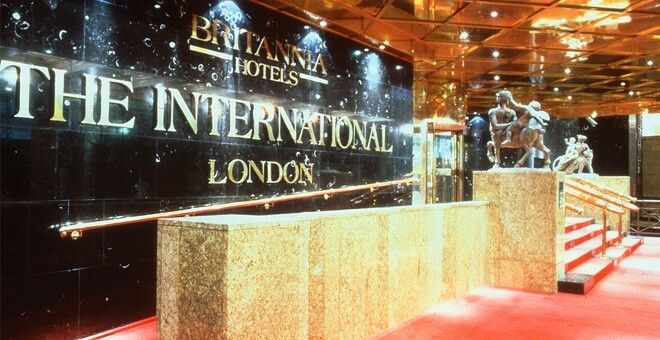 Hosting an unrivalled collection of wax figures featuring celebrities and people who changed the course of history, it is not surprising this has become one of the most visited attractions in London. Take a journey through London's grimy past with this thrilling family attraction. The London Dungeon tells the stories of some of the city's most memorable events with live shows like Jack the Ripper Murders, The Great Plague and The Gunpowder Plot. There are also a number of creepy rides including Drop Dead, where visitors have to face screaming crowds whilst the noose tightens and they await their fall. 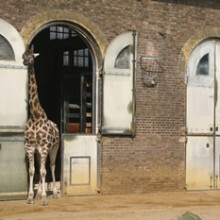 Opened in 1828, London Zoo was the world's first zoological study centre. This traditional Victorian attraction still retains a lot of its historical value, housing an array of exotic animals from around the world. Today, it still has tourists flocking in all year round to meet the animals, see spectacular daily events like the Tropical Bird Tour and Penguin Beach Live, and even become keepers for the day. From hippos and crocodiles to meerkats and monkeys, visitors can travel from country to country experiencing different wildlife. 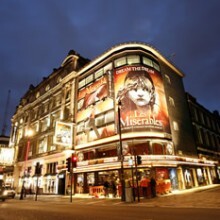 Situated throughout touristic locations such as Leicester Square, Covent Garden and Soho are some of the country's leading theatre venues. 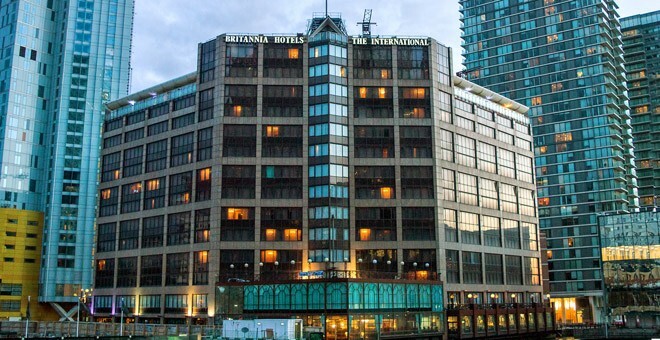 From the best broadway musicals to hilarious comedy shows, this area of London has proudly been adopted as 'theatreland'. London is scattered with many exquisite areas of greenery and gardens, perfect for a crisp winter stroll or summer picnic with friends, away from the noise and chaos of the city. 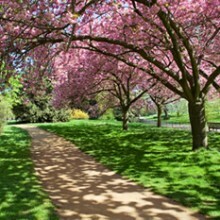 Top royal parks include Hyde Park, Regent's Park, St. James's Park and Kensington Gardens. Their beauty and offering of activities like horse riding concoct a great day out, regardless of age. Lying on the north banks of the River Thames, this Norman castle dates back to its original foundations from 1066. 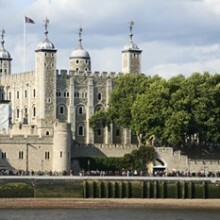 Historically, the tower was home to London's royal prison, and incarcerated some of history's most infamous British criminals and high treasonists. Come and take a tour round the tower, whilst observing many wondrous displays like the Crown Jewels, legendary ravens and medieval interiors. 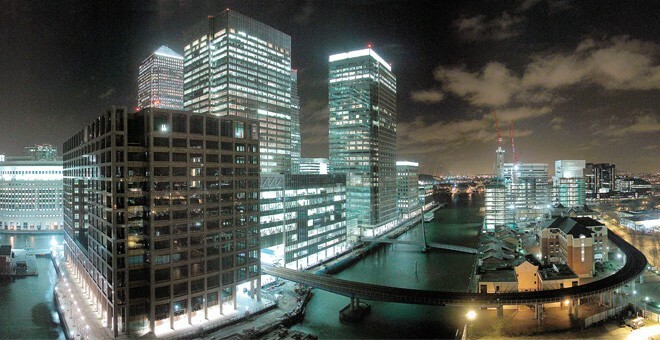 This UNESCO world heritage site is probably one of the UK's most recognisable landmarks, centrally located along the banks of the River Thames. 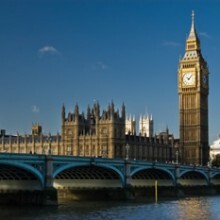 The Houses of Parliament, along with the famous 'Big Ben' clock tower, are a must-see attraction when visiting London. Visitors can book tours of inside Big Ben, however bookings need to be made six months in advance via the website and are available to UK residents only. 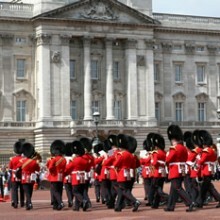 The royal London residence of the British monarchy, Buckingham Palace, is a must-see landmark when visiting London. Keep an eye out for the 'Beefeaters', who will be dressed in red for the changing of the guards ceremony. This is presented daily in the palace's courtyard. 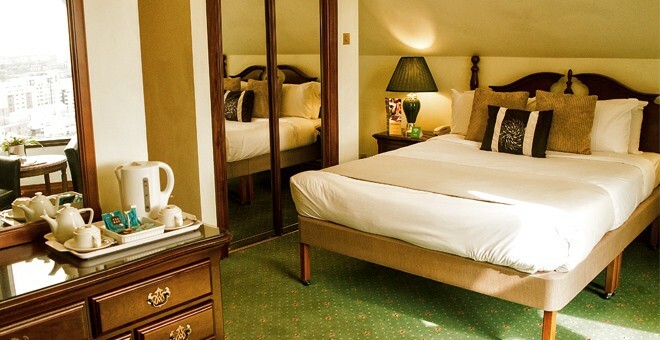 The State Rooms at Buckingham Palace are open to visitors every year, although visitors will need to book tickets in advance for the tour. 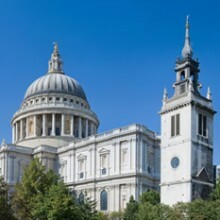 Sitting at the highest point of the city, St. Paul's Cathedral is home to the seat of the Bishop of London. This long standing catholic church has been host to some of history's biggest monarchical events such as weddings, funerals and royal coronations. Take a tour to witness its world-famous dome and intricately detailed interior, and discover more about its fascinating historical past and importance.